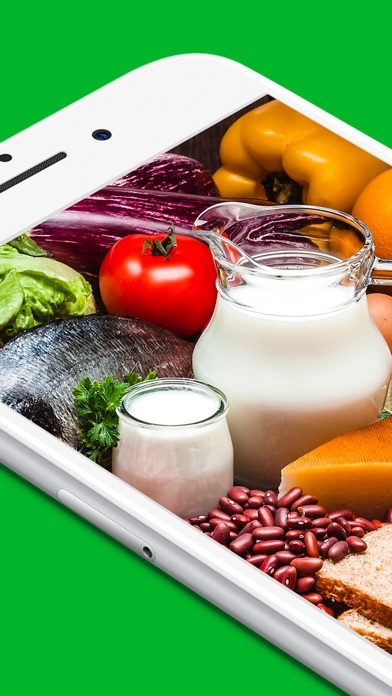 Smart software offers great features, I am very impressed. I like it!! 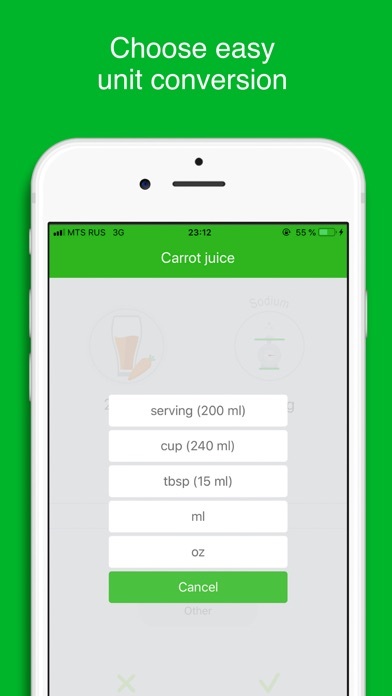 This app is useful for every family's life, I really enjoyed it!! 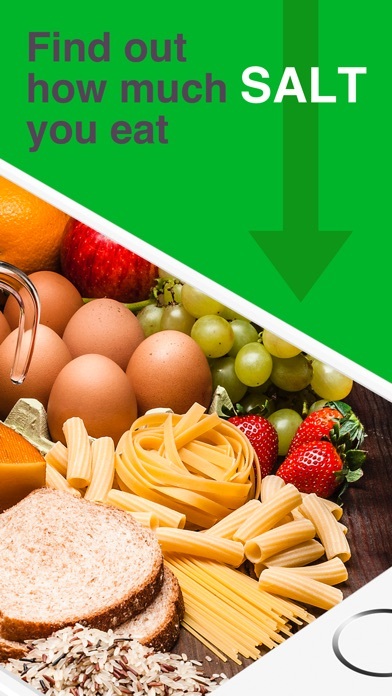 Let's you enter the food if you want, gives you a nice little chart and let's you set a limit. Nothing fancy but has everything I need. 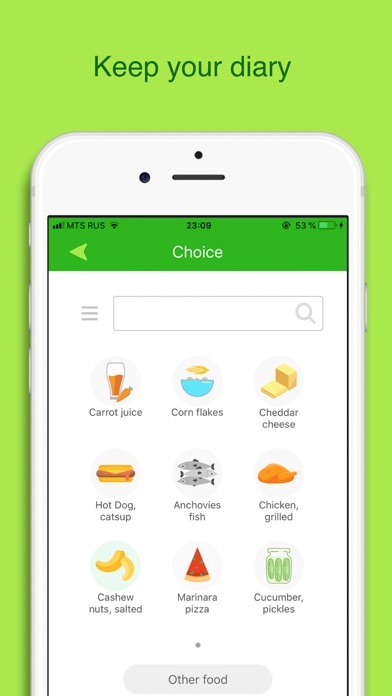 Great app, works fine and is simple. 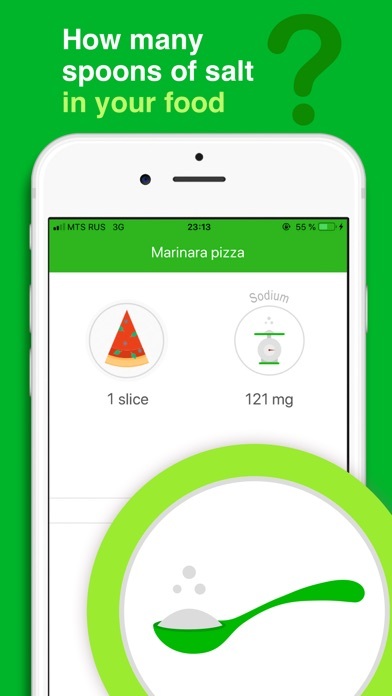 I needed a way to track my sodium intake and this is it. I've made the same chicken or turkey sandwich several times over the past week. To be able to save each and their respective sodium values to use in another entry would be wonderful. 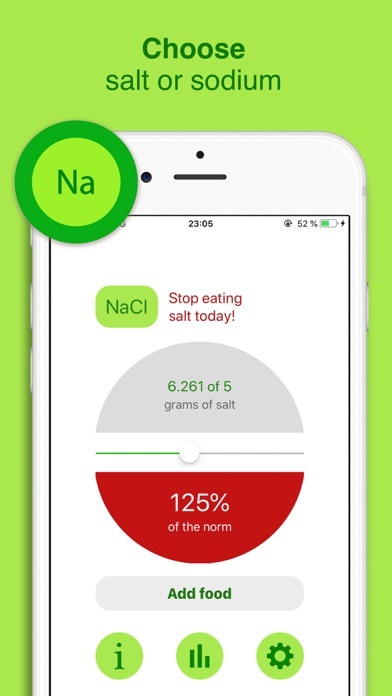 You have to know or find out the sodium in the foods you are eating but it's a great little app. 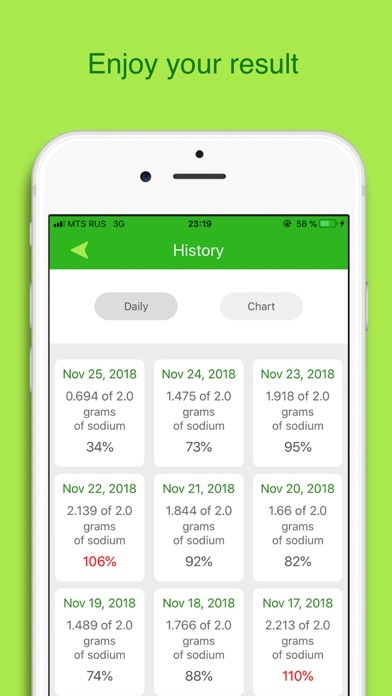 The developer recently enhanced the app to track not only the current day's sodium, but any day. This app does exactly what I need it to do!